I think buying for us mums can be difficult at times. If anyone asks what we’d like we say, nothing, as long as the kids are happy, I’m happy. Don’t we?And if you are like me, we usually buy for us mums last on the lists. Here is my last minute gifts we can get quickly. There are a few things on my Christmas wish list this year and a few I am getting other mothers in our lives. 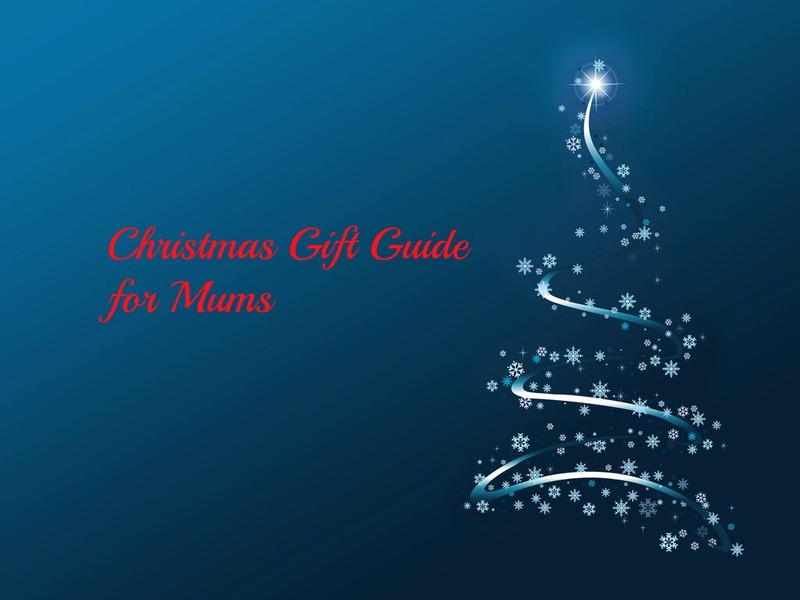 I’d love to know what is your go to gift for mums in your life? Here is my list of things I think would make great gifts. Skin care is something you can’t take for granted, I have always been a cleanse, tone and moisturiser girl from a very young age. Both my mother and her mother have and had great skin, so I followed their routine. It’s sometimes nice to get a wee treat for your skin, something you might not buy yourself. I am loving the look of this Crystal Clear Intense Anti-Ageing Serum at £59.99 it is a tad expensive, but it sounds fab. This kit is more than just an anti-aging cream, it has been designed to help and improve the visible signs of ageing. You use the Lift away the years sonic wand applicator to firm and smooth the skin and it gives your skin a life. It is battery powered and uses sonic technology with vibrations of around 9-10,000 RPM. The serum then works it’s way through the applicator helping diminish fine lines. The wand helps exercise and tone your skin. 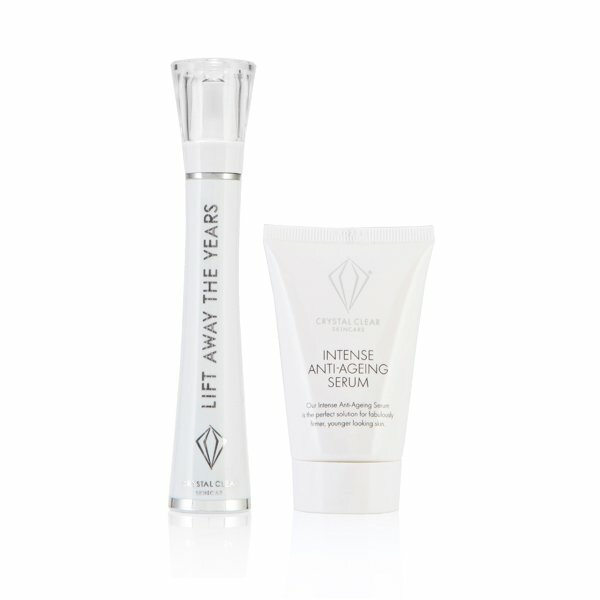 What is included in the kit is 1 x Crystal Clear Lift Away the Years Sonic Applicator Wand (includes 1 x AAA Battery) and 1 x Crystal Clear Anti-Ageing Serum 30ml! 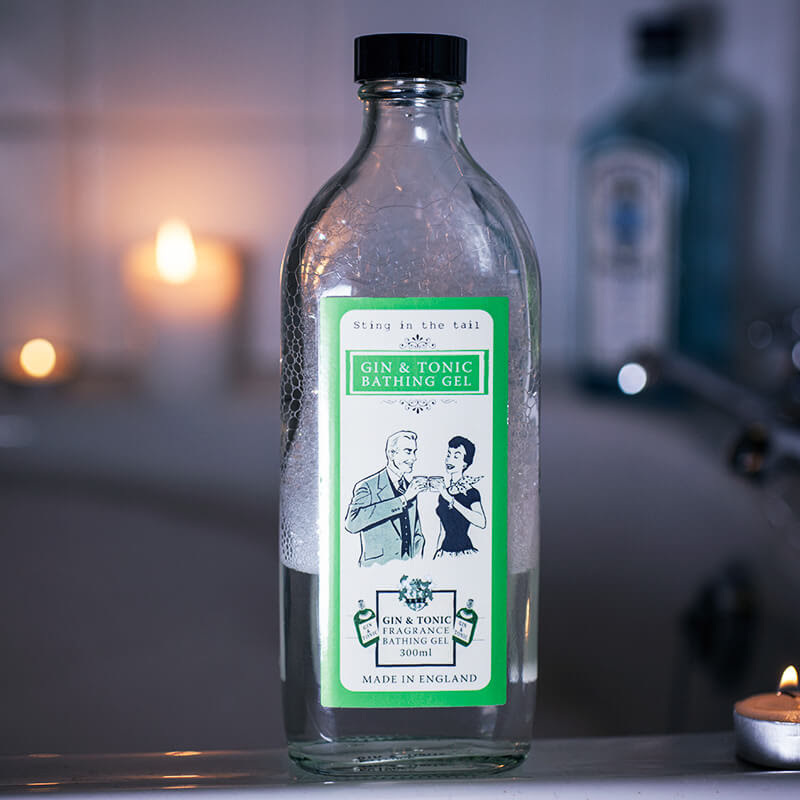 I am a fan of the odd Gin and Tonic and now I can have a Gin and Tonic bath, with this delicious smelling Ginand Tonic Bath and Shower Gel. I think this makes a great quirky gift for any Gin lovers out there. The scent is the wonderful aroma of lemon and juniper. The bottle looks great and is made of class with a vintage still label. It is only £7.95 and makes a fun gift or perhaps a secret santa gift. We just need to make sure you bath and not drink the stuff, these bubbles are not for drinking. Ahhh bliss. Like I mentioned above, treating your skin is something that we sometimes scrimp on, so I’ve chosen a really lovely moisturiser as a gift. 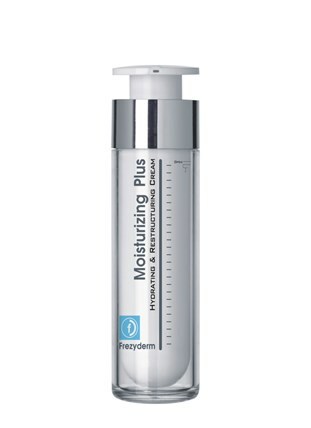 This is the Frezyderm Moisurising Plus Cream, which is a lovely rich, but gentle moisturising cream, that helps hydrate your skin for up to 50% more up to 7 hours after application. The moisturiser helps increase the production of collagen and elastin, resulting in the skin feeling more firm and toned and hopefully fine lines reduced. With a RRP of £19.50 it makes a nice little gift for someone you want to treat this Christmas. One of the best things I’ve come across and did this year is start yoga through the online yoga classes with Yogaia. You can read my read review on how Yogaia has helped me destress and help with my chronic migraines. One of the great things about Yogaia is that you can do it anywhere and start your class whenever you are ready. It has reminders so you won’t forget and there is a huge choice of classes from relaxation and meditation to core and intense yoga. You an even join in with live classes and receive feedback from the instructor via the web cam. I think this would make a great gift and it’s online, you can sign up and gift instantly. I love to draw and sketch, it was my favourite subject at school as well and maths and english, even then I loved to write and maths I found easy, but art was the thing that I loved. I even got accepted to art school, I didn’t go, but that is a whole other story. My love for it has never died, but over the years I’ve fallen away from doing much art, unless it’s with the kids. This is where I think the fantastically talented Jennie Maizels comes to hand. 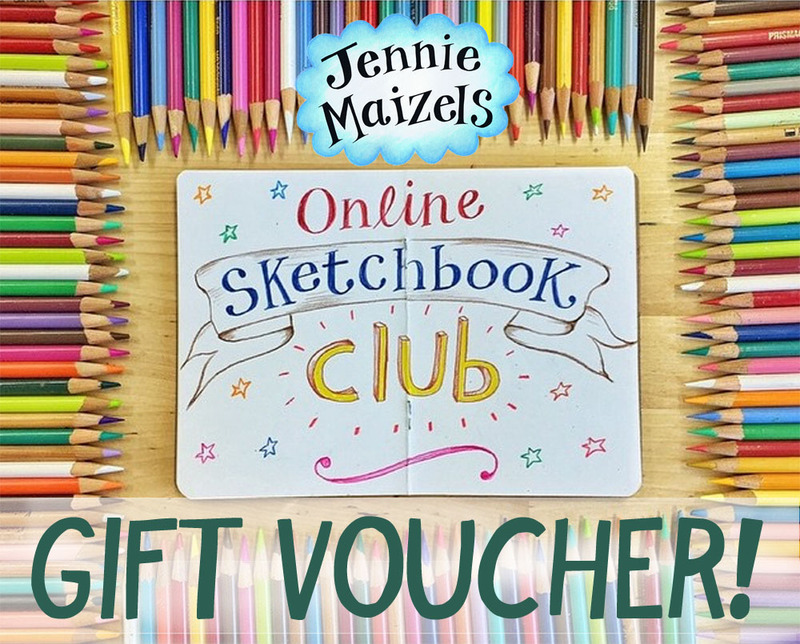 She has a wonderful Sketchbook Course that you can sign up for or give the voucher as a gift for a art inspired loved one. I think this would make a wonderful gift. The Sketchbook Course covers 4 modules and allows the participant to gain confidence in their sketches as they go. You can also add a little extra gift and get them some art materials sent out too. With prices starting at £20 for the course, it’s the perfect gift for creative types. We are big fans of the National Trust Scotland and have been members for a few years now. There are so many wonderful properties and gardens to visit. 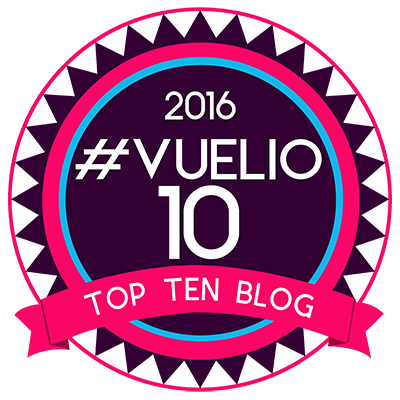 We have been to a few this year, but not as many as we’d like and I will be doing a post on them. The kids love the different seasonal activities they have on and we always go to an Easter egg hunt one or the Christmas events, they are excellent, well run and with the membership, entry into the property is free. You can even use your membership for the properties in England too. I think this would be a great gift for the family or someone who loves exploring. There is something for everyone and you are doing your bit to help preserve these propertie. A gift for all year round. Audiobooks are a new thing to me, to be honest, before this year I’d have never given them a second glance, I thought the same about ebooks until I gave it a go. 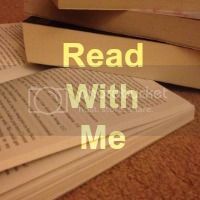 So earlier this year I gave audio books a go, my first one was a non-fiction book, and do you know what I loved it. It was great for listening to in the car or tidying up, etc. I read this book a few years back and hope to get it on audiobook via Audible, so I’m adding it to my Christmas wish list. 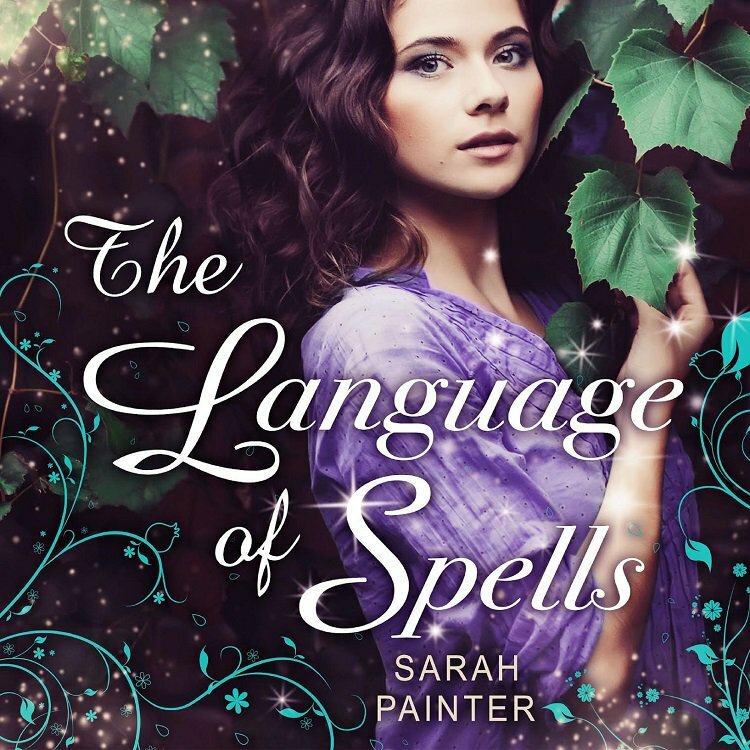 The Language of Spells by Sarah Painter is a wonderful, contemporary, magical book, right up my street. This book is about Gwen Harper who left her home town and made a new life for herself. She thought she left her magical gift behind, until she had to face up to past. Can she stay in a place that drove her out for being a witch? I love magical fiction and Sarah really brings it to life in this book. Give the gift of the written word through the power of audio this Christmas. I LOVE books and they are always a gift I love to give. 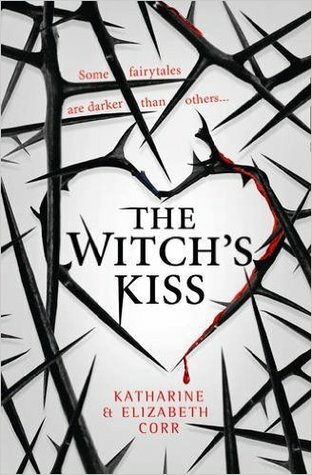 I am a huge fan of Witches and my favourite book this year has been The Witch’s Kiss by the super talented Katherine and Elizabeth Corr. It is a fantastic book that brings a centuries-old curse to life through the modern day, steeped in magic and romance. It is a book that will keep you turning the page and will stay with you once you are finished. So much so, I’ve already ordered it’s sequel, just in case Santa can’t deliver. The book is about 16-year old Meredith or Merry as she’s better known, who is fed up with her family feuding and her magic being uncontrollable. She finds out she has to solve a centuries old curse and falls for a sweet boy named Jack, but is he all he seems? Can Meredith save the day? A dark fairytale come to life. The authors, have cleverly, used the idea of an old legend to reproduce an action packed, page turning, story. A must read book for fans of witch’s, paranormal romance and fantasy. It has been my top read this year. The Witch’s Kiss available on Amazon and other good book stores. I cannot wait to read The Witch’s Tears in January. 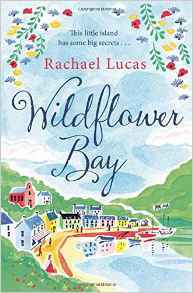 If you are not into witch’s another fab read this year for any romance lover is Rachael Lucas Wildflower Bay . I have been a fan of Rachael’s writing for many years and this book did not fail to disappoint. Wildflower bay is based in Scotland, of course I’m a fan already, the story is based around Isla who has her dream job and been so focused on that, that life is passing her by until disaster strikes and she goes to help out her aunt on a remote island. The she meets Finn. I love how this book is told from three points of view, which take a very different look at life. Finn is a great character, as is Isla and Ruth has to be my favourite of all three. She’s fun and feisty eighty-year-old woman, who forms a friendship with Isla. It is a fantastic read, filled with laughter, tears and a wonderful story that will stay with you for a long time. A perfect book to snuggle up with or give as a gift, you won’t be disappointed. What is on your Christmas wish list? Is there anything that I should be adding? Let me know on my social media channels or in the comments below.